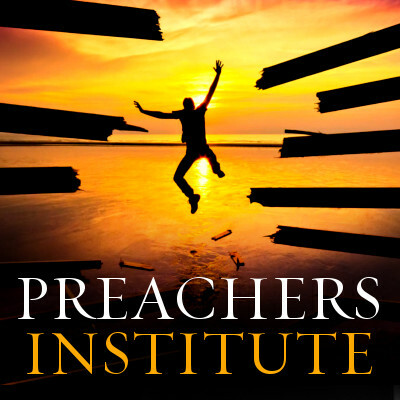 Here at the Preachers Institute, we are committed to expanding the opportunities for you, the Orthodox Christian preacher, to expand your repertoire, advance your homiletics education, and hone your preaching skills. Therefore, in line with those goals, beginning the month of November, the Preachers Institute will be publishing a Sermon Of The Month. Featured from among the many sermons we receive by email, the Preachers Institute Sermon Of The Month will take the best we receive for that calendar month, and publish, with notes from our editors and contributors why it was chosen. The monthly winners will be published each month on Preachers Institute, and will remain on the front page until the following month. You are encouraged to submit each sermon you write and preach. There is no charge for entry, so submit early and often. 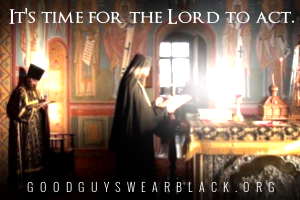 There are three categories – seminarian, deacon, and priest. Sermons by bishops will be included in the priest category. Every sermon must have been delivered verbally to a congregation, class, or an otherwise live audience. No exceptions. 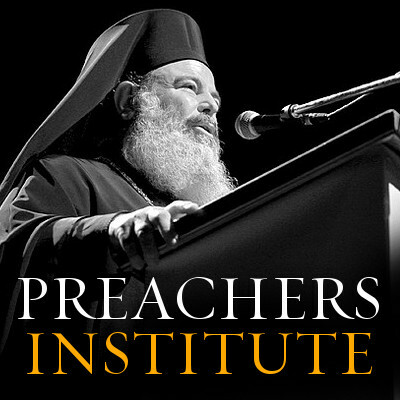 Remember, the Preachers Institute exists to further the development, education and skill of Orthodox Christian preachers. Share the post "Sermon of the Month begins Nov. 2010"